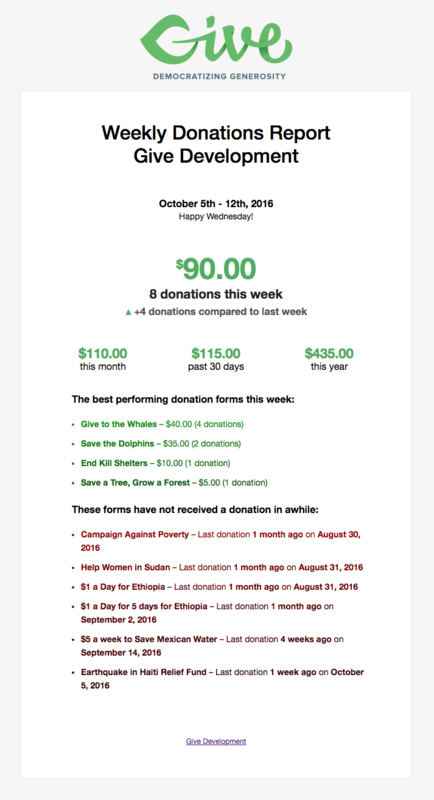 Give’s Email Reports Add-on allows you to receive donation statistics for specific timespans directly in your inbox. 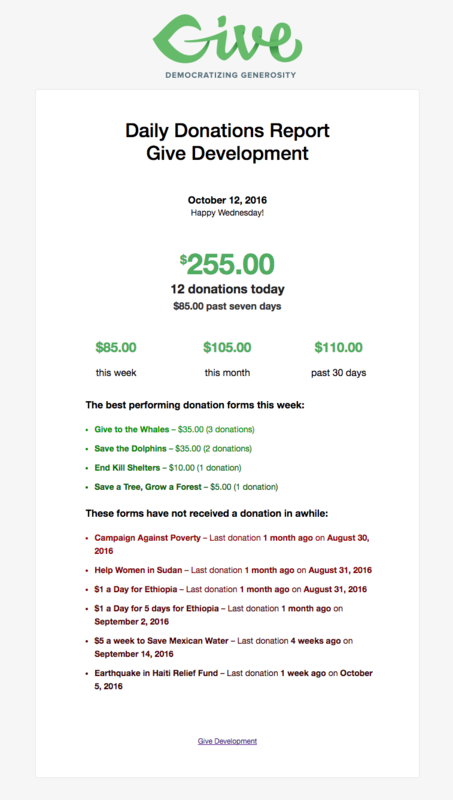 Email Reports provides an easily digestible run down of your donation income and changes over time whereas per donation notifications can fill your inbox and cause distraction. The following will guide you through the setup, configuration, and customization of the plugin. 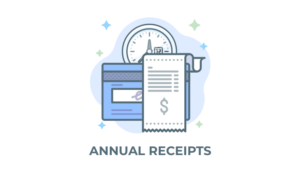 Download the Add-on – When you purchase Email Reports from the Give website you will receive an email with a link to download your Add-on. If you don’t have the email you can always access your downloads from the My Account page on our site. 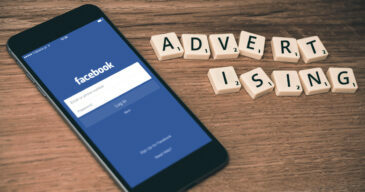 How to Install and Activate the Add-on – Now that you have downloaded the plugin zip file it’s time to activate your plugin. The easiest way to do this is by logging into your WordPress website and navigating to Plugins > Add New > Upload Plugin and select the plugin file. This will upload the plugin, you should then activate it. The settings screen is located in your WP-Admin under Donations > Settings > Emails > Admin Emails. To enable each report you can click on the cross button in the left which then turns into a green tick. 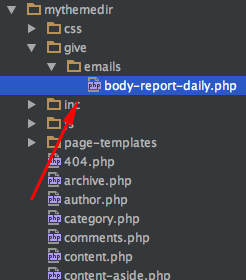 You can also enable/disable the daily/weekly/monthly reports by clicking on the gear icon on the right. 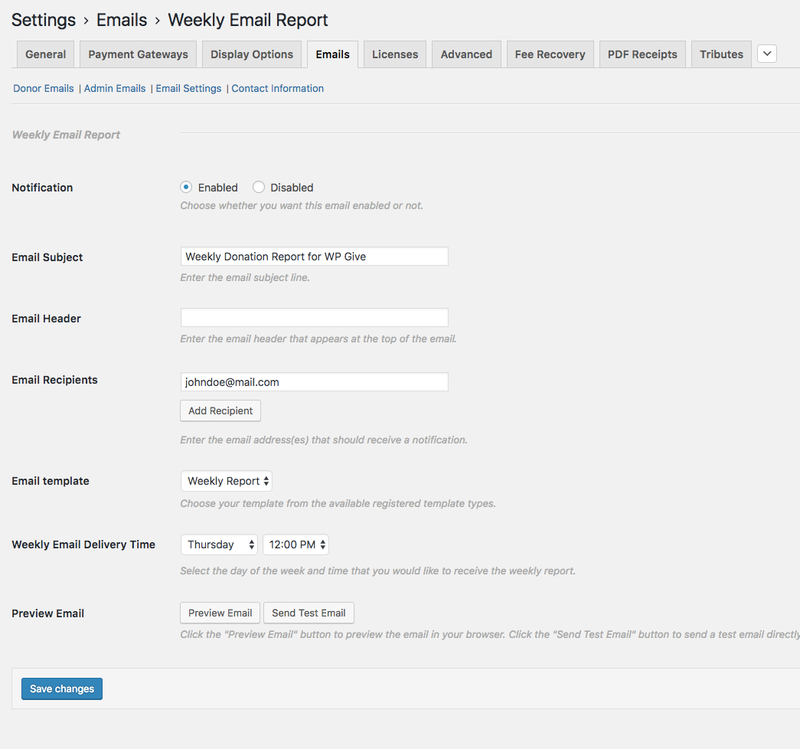 Once you have enabled the email reports, you will see the rest of the settings below. Notification: Choose whether you want this email enabled or not. Email Subject: Enter the email subject line. Email Header: Enter the email header that appears at the top of the email. Email Recipient: Enter the email address(es) that should receive a notification. You can add multiple recipients by clicking on the “Add Recipient” button. Email Template: Choose your template from the available registered template types. Email Delivery Time: Select the frequency ( day of the week, time etc ) that you would like to receive the email reports. Preview Email: Click the “Preview Email” button to preview the email in your browser. Click the “Send Test Email” button to send a test email directly to your inbox. 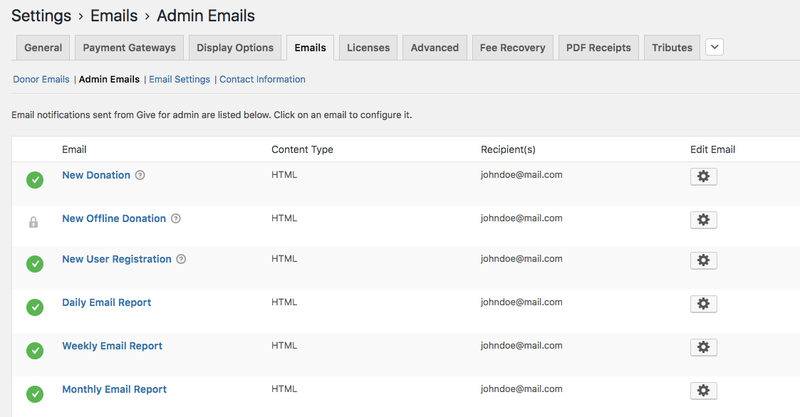 * Customize the email report recipients. // This is an example of frequency based conditional email reports recipients. // Emails specific to daily frequency here. To use this function first review How to Add Custom Functions to Your Site article and then customize the emails within the function’s array. You can use the commented conditional logic to send the various frequencies to different recipients. 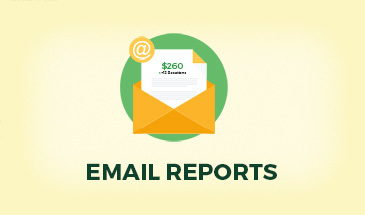 The various email reports (daily, weekly, monthly) are customizable and respect Give’s email templating system which allows you to modify the content of each email. To customize the content of each report you will need some basic development knowledge in order to copy and adjust the template files to suit your needs. Now, any changes you make within the new template file are safe from being overwritten by plugin updates. You can add, remove, or make changes to the stats sent within the email in order to meet your requirements.